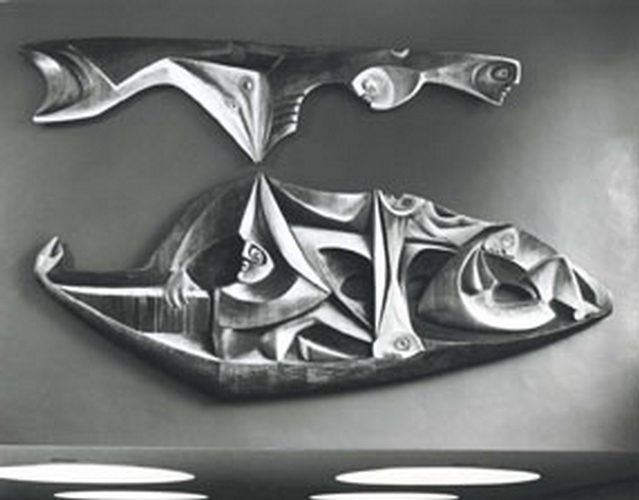 Winner of the Baillieu Library Mural Competition held in 1958, Norma Redpath¿s Areopagitica, March 1961. Photograph: Wolfgang Sievers. Reproduced with kind permission of the National Library of Australia. 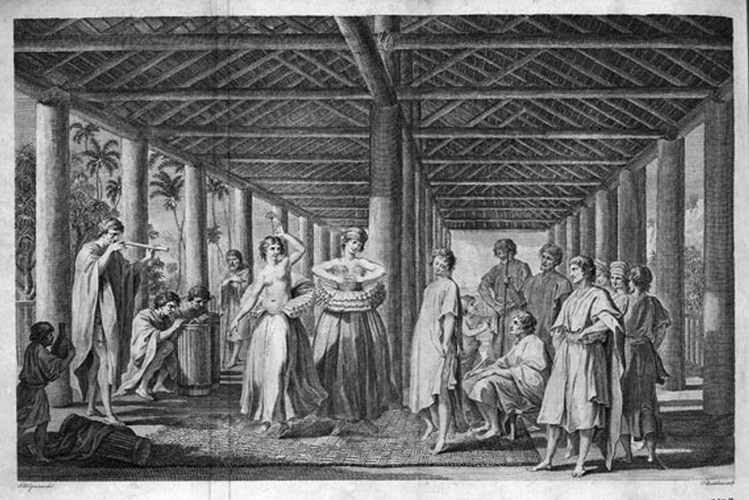 Giovanni Batista Cipriani, 'A view of the inside of a house in the Island of Ulitea (Raiatea), with the representation of a dance to the music of the country', plate 7, An Account of the Voyages Undertaken by the Order of His Present Majesty ..., vol. 2, by John Hawkesworth (ed. ), London: Printed for W. Strahan and T. Cadell ..., 1773. Gift of Russell and Mab Grimwade. 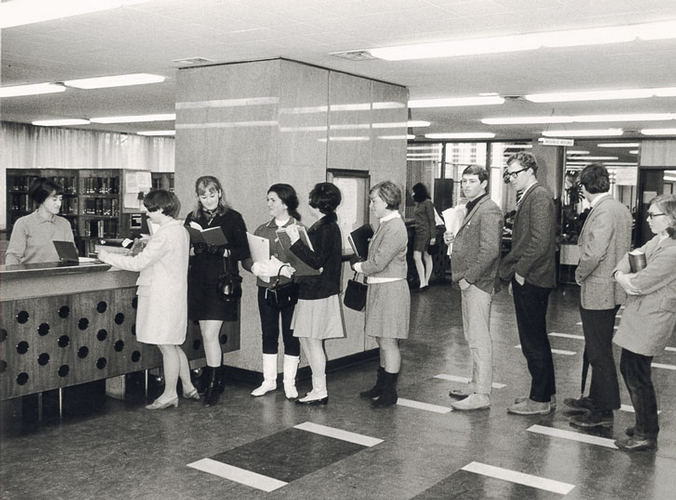 Special Collections, Baillieu Library, University of Melbourne. Title page of Cl. 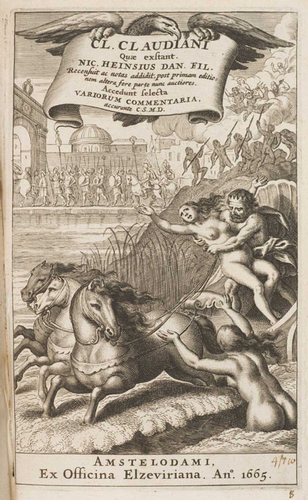 Claudiani quae exstant, Amstelodami: ex officina Elzeviriana, 1665. Gift of Dr J. Orde Poynton, 1959. 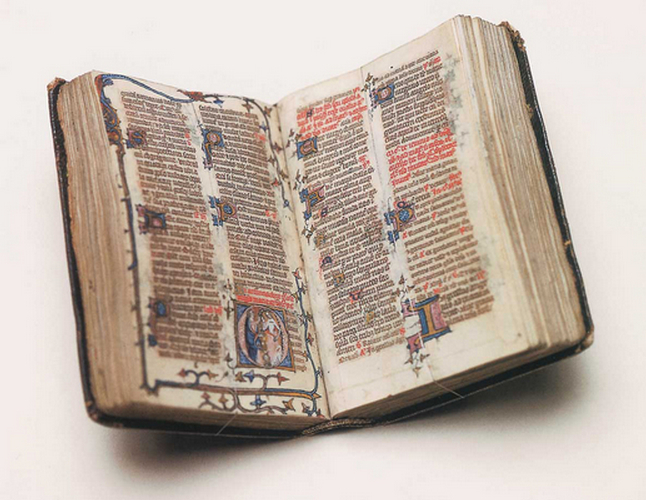 Special Collections, Baillieu Library, University of Melbourne. 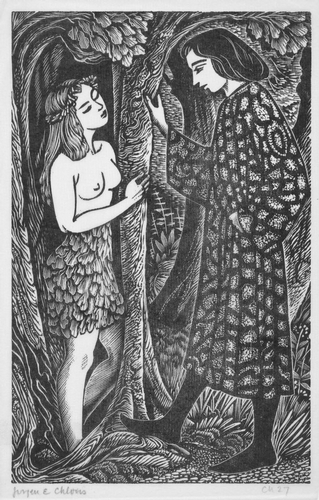 Printer's proof from Jurgen: A comedy of justice [proofs], by James Branch Cabell, wood-engravings by John Buckland Wright, [London]: Golden Cockerel Press, . 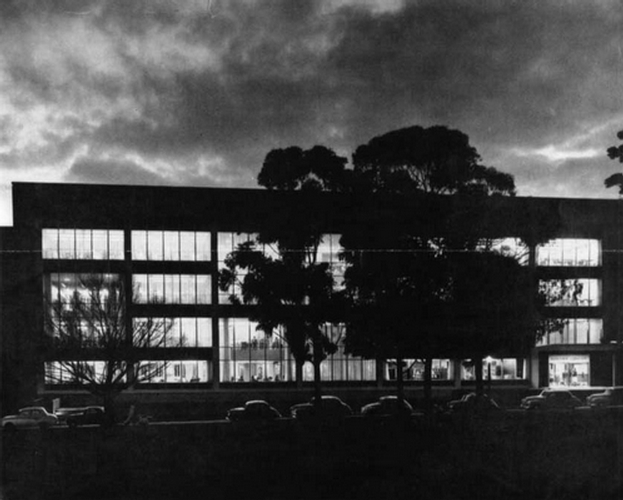 Presented by the Friends of the Baillieu Library. 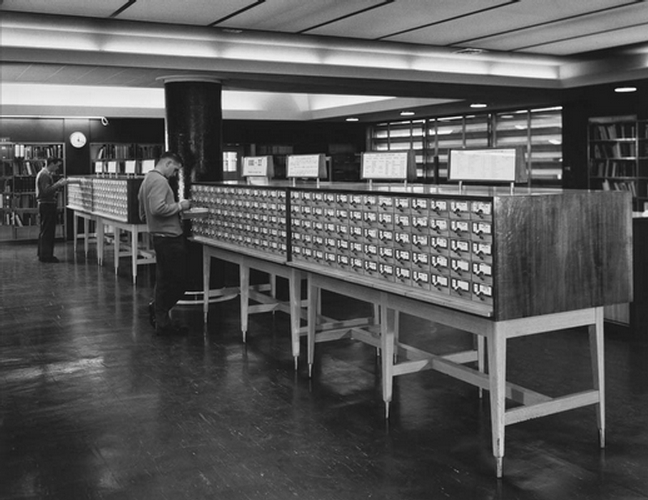 Special Collections, Baillieu Library, University of Melbourne. 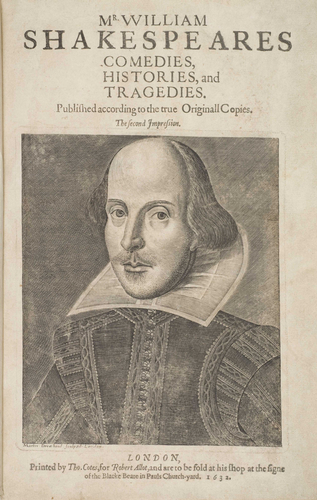 Title page of Mr William Shakespeares Comedies, Histories, and Tragedies, London: Tho. Cotes, 1632. Gift of Dr J. Orde Poynton, 1959. 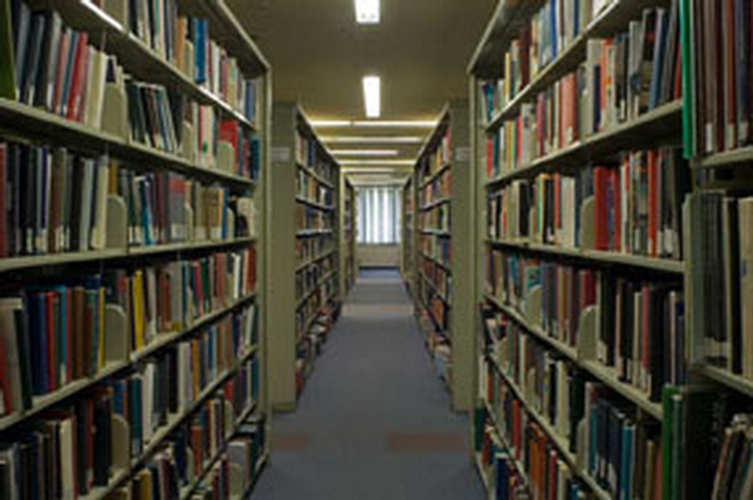 Special Collections, Baillieu Library, University of Melbourne. 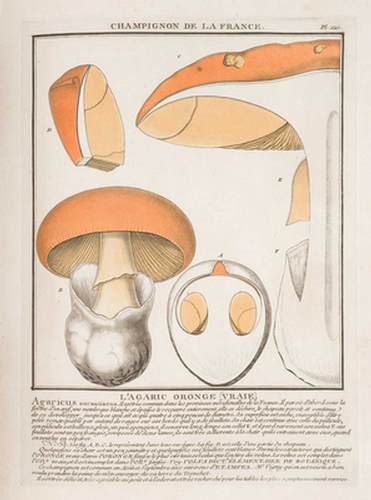 'L'Agaric Oronge', plate 120, Histoire des champignons de la France, ou, Traite elementaire renfermant dans un ordre methodique les descriptions et les figures des champignons qui croissent naturellement en France, vol. 1, by Pierre Bulliard, Paris: Chez l'auteur ..., 1791-1809. Presented by the Friends of the Baillieu Library, 1987. Special Collections, Baillieu Library, University of Melbourne. 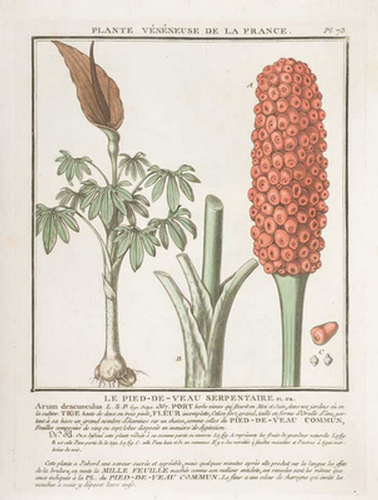 'Le Pied-de-veau Serpentaire', plate 73, Histoire des champignons de la France, ou, Traite elementaire renfermant dans un ordre methodique les descriptions et les figures des champignons qui croissent naturellement en France, vol. 1, by Pierre Bulliard, Paris: Chez l'auteur ..., 1791-1809. Presented by the Friends of the Baillieu Library, 1987. 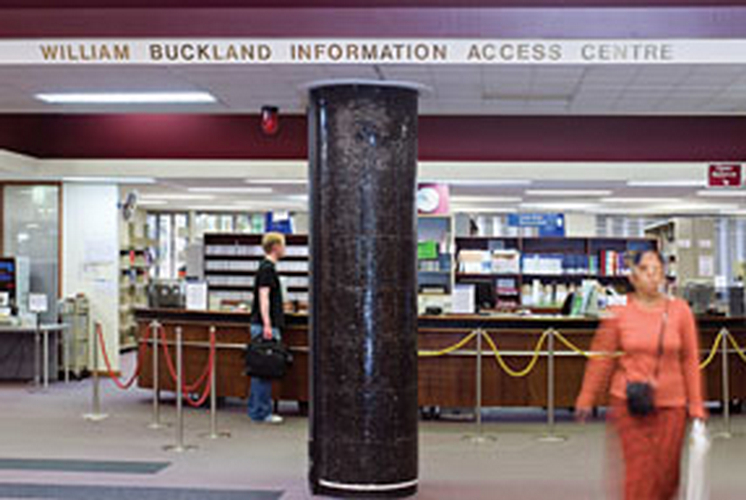 Special Collections, Baillieu Library, University of Melbourne. 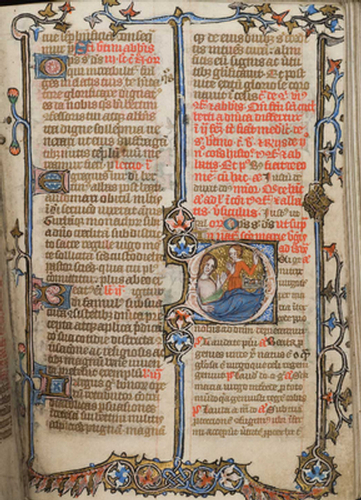 Breviary [Use of Sarum], England, south, perhaps Oxford or London, c. 1340-1350. 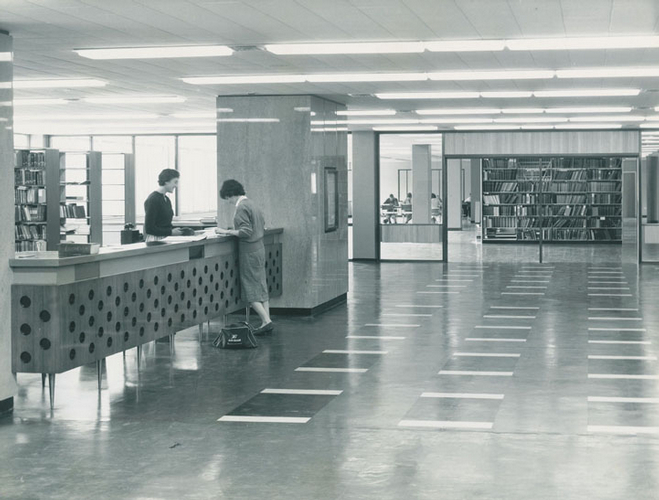 Presented by the Friends of the Baillieu Library, 1974. 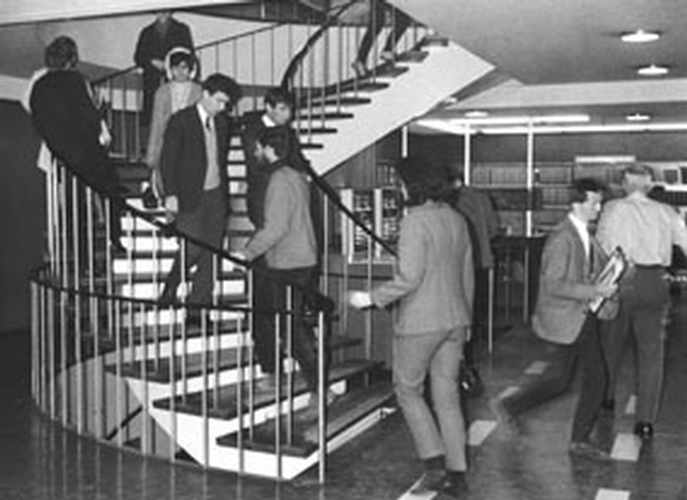 Special Collections, Baillieu Library, University of Melbourne. The Hon. 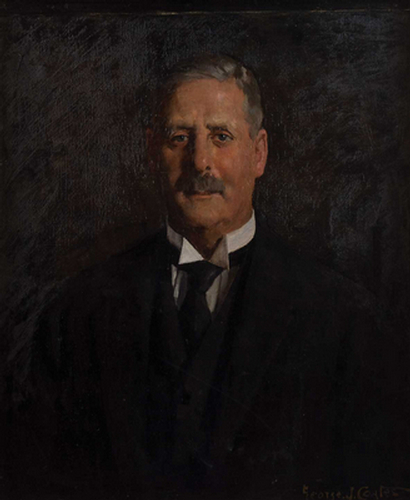 William Lawrence Baillieu, by George J. Coates, c. 1910, oil on canvas, Gift of the Baillieu family, 1960. 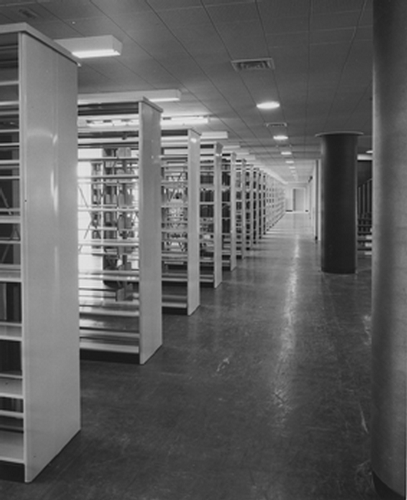 Baillieu Library Collection, University of Melbourne. 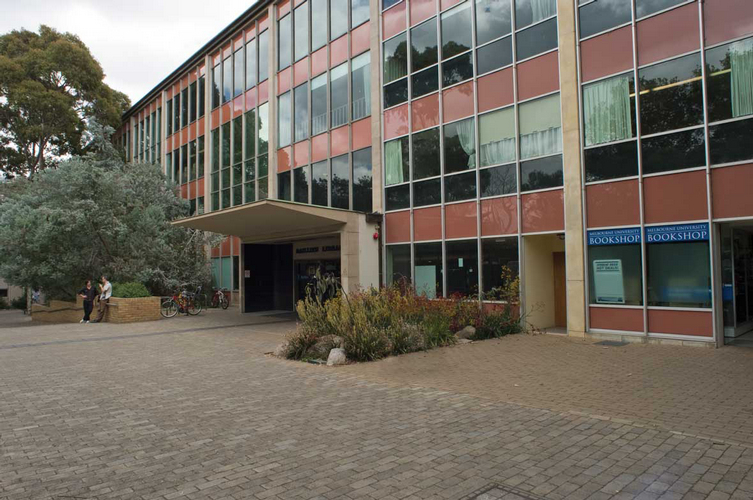 Baillieu Library, 2008. Photograph: Lee McRae. 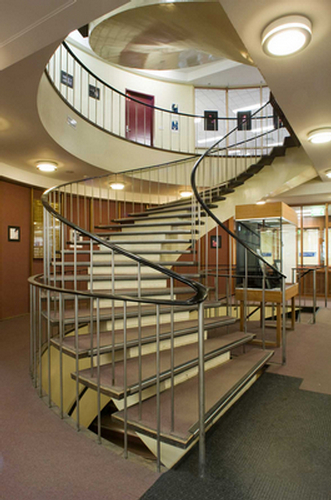 Spiral staircase, ground floor, Baillieu Library, 2008. Photograph: Lee McRae. 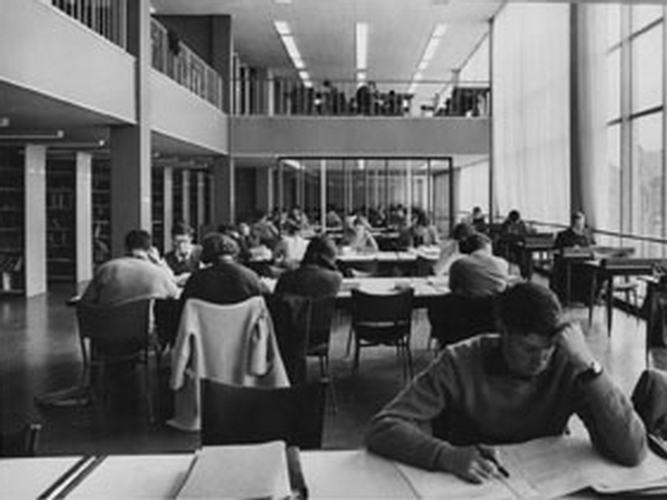 Second floor, Baillieu Library, 2007. Photograph: Lee McRae. 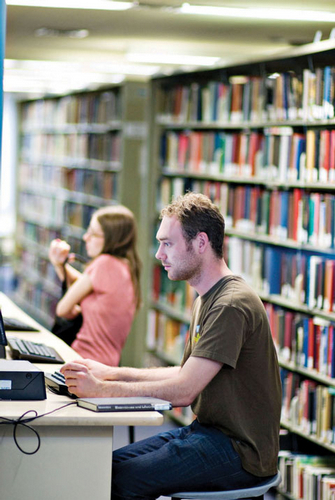 Students, 2008. Photograph: Dave Tacon. Reproduced with kind permission of the artist. Student, 2008. Photograph: Dave Tacon. Reproduced with kind permission of the artist. 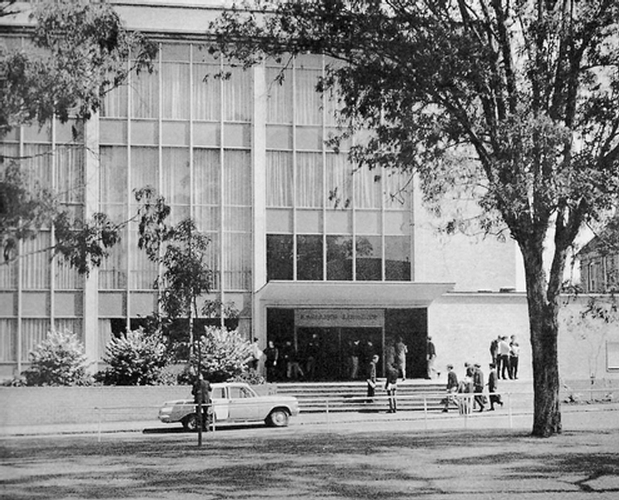 Baillieu Library, 1959. Photograph: Wolfgang Sievers. Reproduced with kind permission of the National Library of Australia. 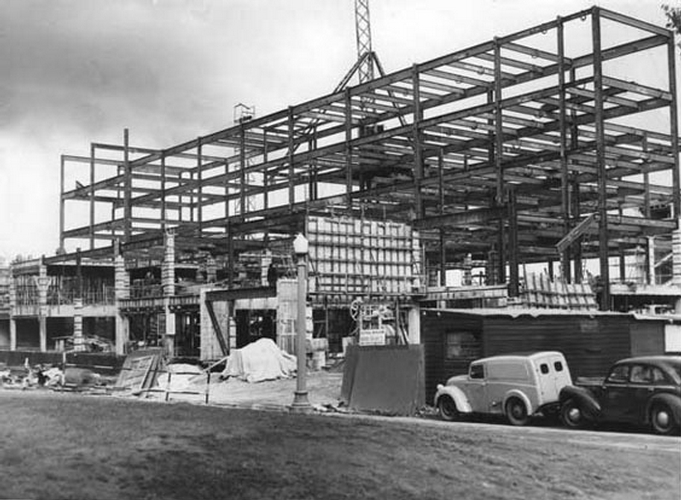 Baillieu Library building under construction, 1957. 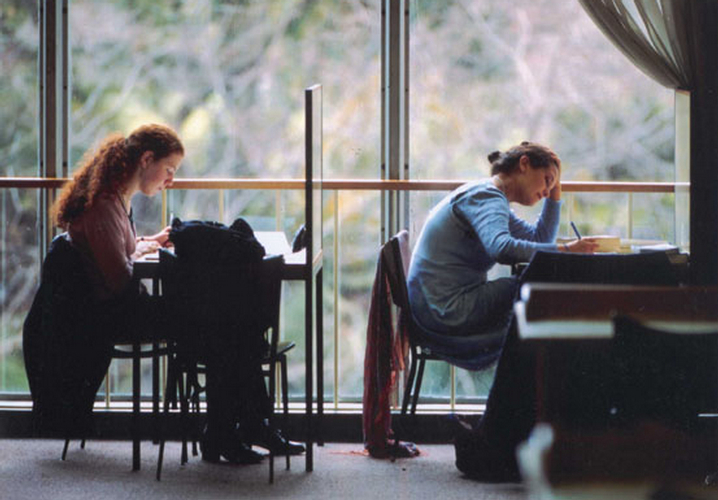 Photograph: Visual Aids Department, University of Melbourne. 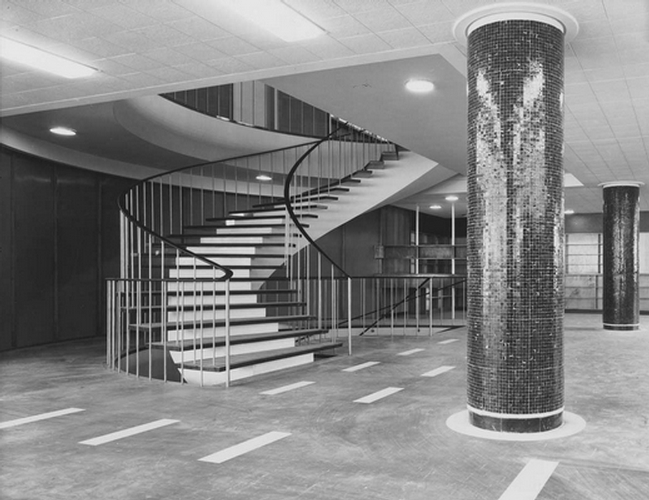 Original Baillieu Library entrance steps with view into the foyer, 1959. Photograph: Wolfgang Sievers. Reproduced with kind permission of the National Library of Australia. 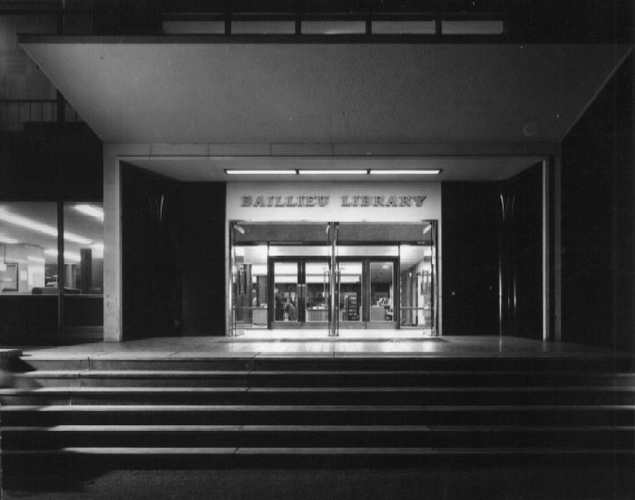 Front of Baillieu Library at night, 1959. Photograph: Wolfgang Sievers. Reproduced with kind permission of the National Library of Australia. 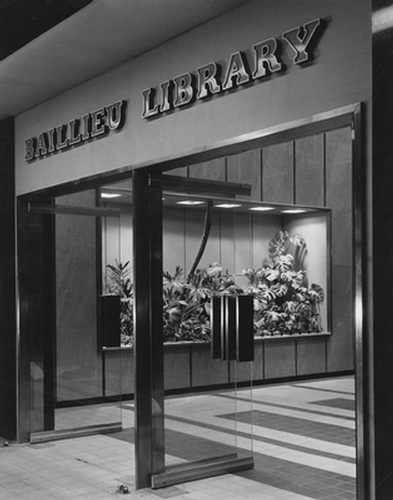 The main entrance doors, Baillieu Library, 1959. Photograph: Wolfgang Sievers. Reproduced with kind permission of the National Library of Australia. 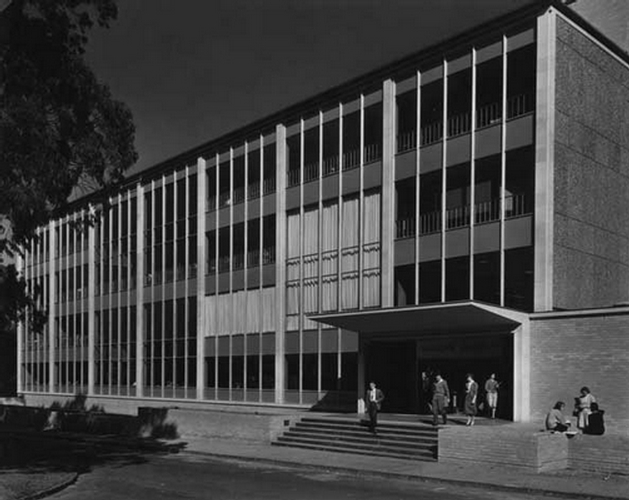 Baillieu Library, c. 1959, photographer unknown.